& Surrounding Areas since 1999. Since 2002, Howie’s Saw has provided the highest quality steel roofing materials, with a great range of options in colours and profiles. From the very beginning, we’ve also offered professional installations of the same products we carry in the Thunder Bay area. Here at Howie’s Saw in Thunder Bay, we can help out with either getting your own wood processed or by providing you with locally-sourced lumber for all your project needs, whether you’re a contractor or a do-it-yourself homeowner. For over 30 years, Wood-Mizer® has been setting the standard for hobbyist, part-time, full-time and industrial sawyers. After extensively researching the market to determine the best mill available, Howie’s Saw has been an authorized sales and service agent for Wood-Mizer® in the Thunder Bay area since 2003. Starting in 2009, Howie’s Saw began offering fabric-covered steel engineered structures made by FastCover® (formerly HiQual). We’re so confident in the quality and ability of these products that we use one to protect our own equipment and weather-sensitive products. THE IDEA OF PROTECTION WITH METAL BEGAN CENTURIES AGO. Beginning as a home-based business in 1999, Howie’s Saw expanded to our current location in Thunder Bay in 2010. This enabled us to add new products and services in keeping with our values. From the very beginning, we strived to maintain important contacts within the forestry industry, while always conducting research on our products to ensure we dealt with only the very best. Should you ever have any questions about any of our products or services in Thunder Bay, please feel free to contact us via phone or email. You may also pay us a visit – we’re open Monday-Friday and on weekends by appointment only. We look forward to serving you! Portable sawmills, both manual & hydraulic. Industrial Equipment, Blades and service. 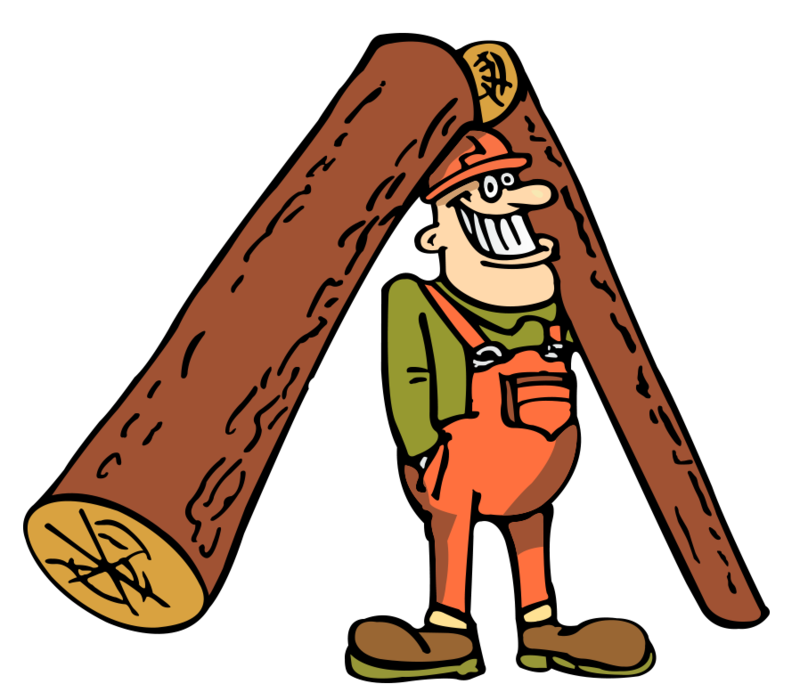 We have been an authorized Woodmizer agent since 2003. We can provide private and group (up to six individuals) training sessions in so you can get the most out of your Woodmizer product. Woodmizer prides itself on having the best customer support in the industry. Click here to view the Woodmizer Guarantee! View some of the many success stories from customers just like you, who have done wonders with their new Woodmizer products. Combining full electronic head controls with manual log handling, the LT35 manual sawmill gives you many of the features of a high production Wood-Mizer sawmill, at a bargain price.